One of the 3 wildflower textured oil commissions for a business in Perth. Framed in warm silver with an off white insert. 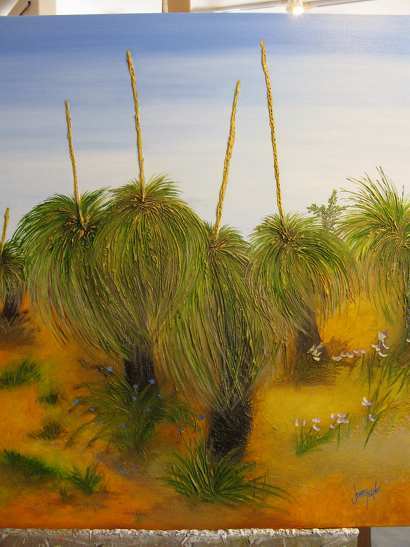 The other wildflower paintings are Paper Daisies and Banksias. All 3 images can be ordered now in print form.